Following on from last year’s highly successful conference about Tappeh Sialk, IHF is organising another seminar which will feature talks by international experts, as well as looking at how this significant Iranian site can be more widely recognised and promoted in the future. 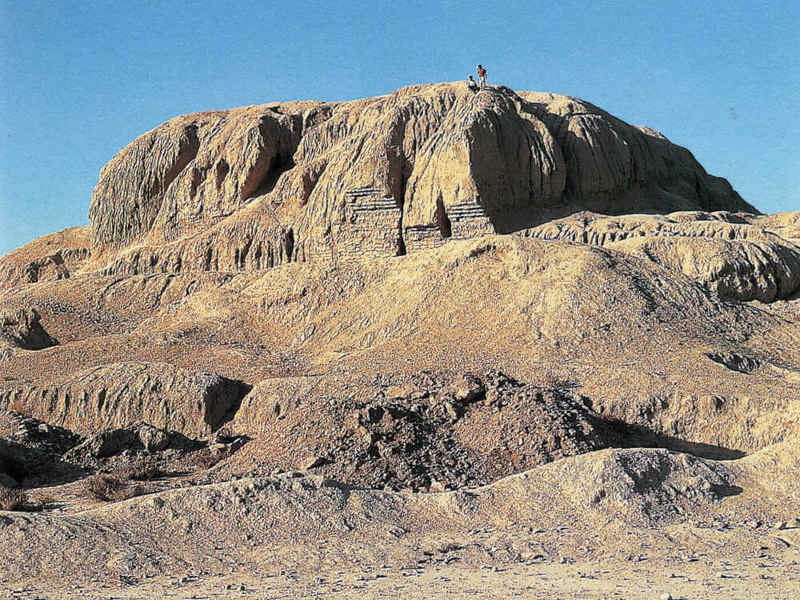 Tappeh Sialk, near Kashan, is arguably the most important archaeological site in Iran before the Achaemenid period and one of the most significant sites in the Middle East. There have been several excavation projects over the years, most recently in 2009 led by Dr Hassan Fazeli Nashli. In addition to charting the archaeological history of Iran for over 5000 years, Sialk is a unique source of information about subjects as diverse as palaeobotany, palaeozoology, palaeoanatomy, diet, climate change, and ancient metallurgy. At the conference in 2017 there were presentations by scholars from around the world, including Iran, France, the USA, and the UK. These were followed by a round-table discussion where various measures were recommended including the formation of an international steering committee to oversee the future protection and promotion of Tappeh Sialk. It was also suggested that there should be a follow-up conference in 2018, which IHF is proud to be organising. There will also be presentations by a few participants in the Endangered Archaeology of the Middle East and North Africa (EAMENA) programme, which is an important short-term course in cultural heritage preservation being run by Oxford University in order to train specialists so that they can use these skills in Iran. The EAMENA programme is supported by IHF, and these presentations will precede the papers on Sialk.